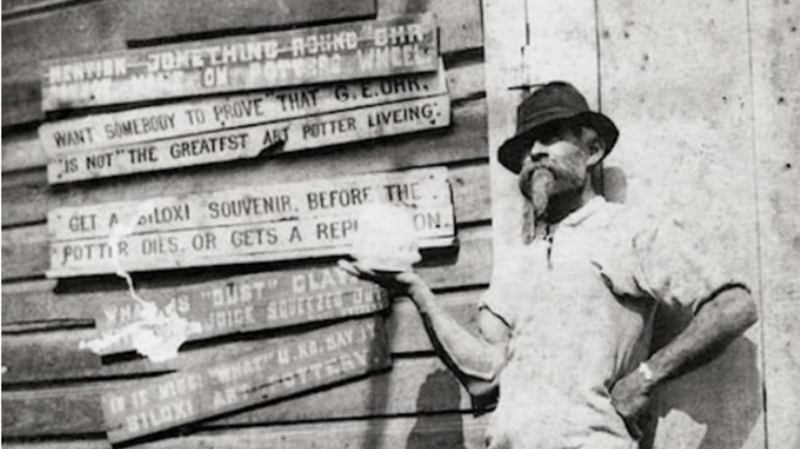 George Ohr: The Mad Potter of Biloxi. He was right about achieving fame after his death. Are Walking Dead spoilers protected by copyright law? AMC threatened to sue a forum if they predicted a spoiler correctly. Future Cities Could Be Built by Microbes. We could engineer the production of bacterial biofilm for all kinds of purposes. Rugrats: The Movie. Funny or Die brings us the live-action version to ruin your childhood. Contains NSFW language. Coverage of female athletes at the Olympics is still terrible. It’s as if they only get the spotlight once every four years or something. Here's how much Olympic athletes are eating for gold medals. You could eat that much, too, if you worked out like they do. 7 People Whose Death Notices Improved Their Lives. Mistakes, fake deaths, and near-death experiences will make people pay attention.